The cement foam board is compound by 3D woven fabric structure,then filler with modified cement foam. It is A1 grade heat insulation and sound insulation materials.You can get the sound-proofing of 3D GRP foam concrete board from the attachment. 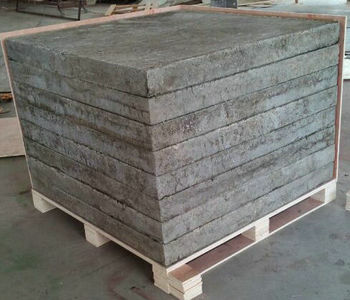 Solve the problem of traditional foam cement :strength low, fragile, easy to crack; greatly improve the pulls strength, compression, bending strength (tensile, compressive strength were more than 0.50MP). 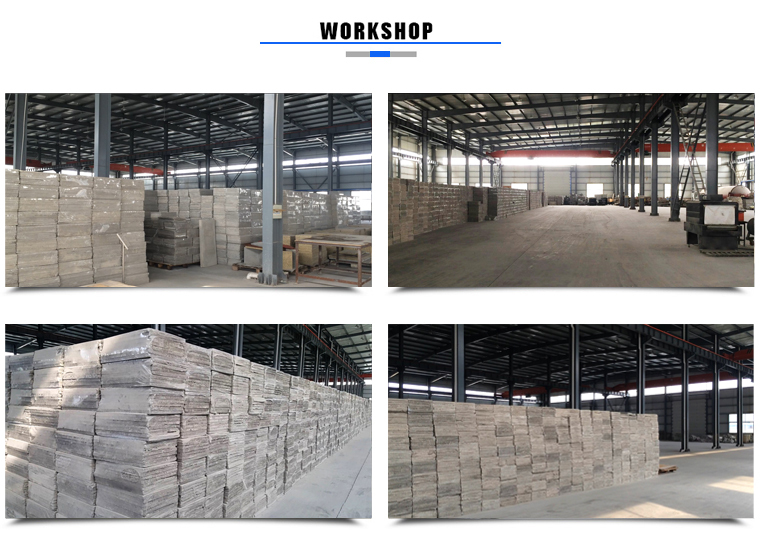 With modified foaming formula, so that foam has better thermal insulation performance, lower water absorption.It is the most perfect building insulation class A1 incombustible material, same lifetime with building.